What's a few country boys to do? Following their defining release, 2007's Introducing: Emotionalism, Concord N.C.'s The Avett Brothers have enjoyed what most indie bands would consider one hell of a year: National TV appearances, sold out shows in mid-sized venues across the U.S., a mention on Perez Hilton and a move to the majors to record an album with Rick Rubin. With such widespread acclaim and a staggering tour schedule, the bucolic Avett boys, once considered a regional act at best, have precipitously found themselves perched on the cusp of national recognition. So, in between all the hype and hullabaloo about the band, how did they choose to position themselves for stardom? Rather than writing a primer with Rubin on "beards getting it done" or consulting for Ross Jeffries on seduction tactics for Southern girls (Write her a sweet song and call her pretty. Duh. ), the notoriously hirstute brothers, in their modest, "aw, shucks" manner, released a sequel to 2006's EP of low-key acoustic ruminations, The Gleam. In a recent interview, Scott Avett remarked on how he will likely look back most fondly on these changing times in their career. Whether prescient or precocious, The Second Gleam EP reflects this notion. Forgoing the assistance of bassist Bob Crawford and touring cellist Joe Kwon, Scott and brother Seth use their last recording for the Ramseur label to introduce six tender melodies (eight on vinyl) to whet the appetite of their ravenous fans. Beginning with opening track "Tear Down the House," The Second Gleam is the most serious affair of the Avetts' catalogue yet and seems to portend the gravity of the emotions felt about their future. The song cycle of quiet reflections is redolent with hushed picking that intimates the ambivalence and guarded optimism about their changing personas and reconciles their fears with vulnerable affirmations of love and truth. Scott's "Murdered in the City," a concert staple, is underscored with light piano flourishes that enhance the song's allegory, the sworn bonds of family and honor. Seth's "Bella Donna," intimate and rarely performed live, begs the wistful contemplation of a lover's feelings and sets the tone for the responding "The Greatest Sum," an Avett-style soliloquy of destiny and devotion. "St. Joseph's," with its staggered chorus, sings a nostalgic praise of a relationship weathering sickness and health, while "Souls Like the Wheels" sews up the earnest theme of love and understanding as the touchstones for growth and humility in a changing world. 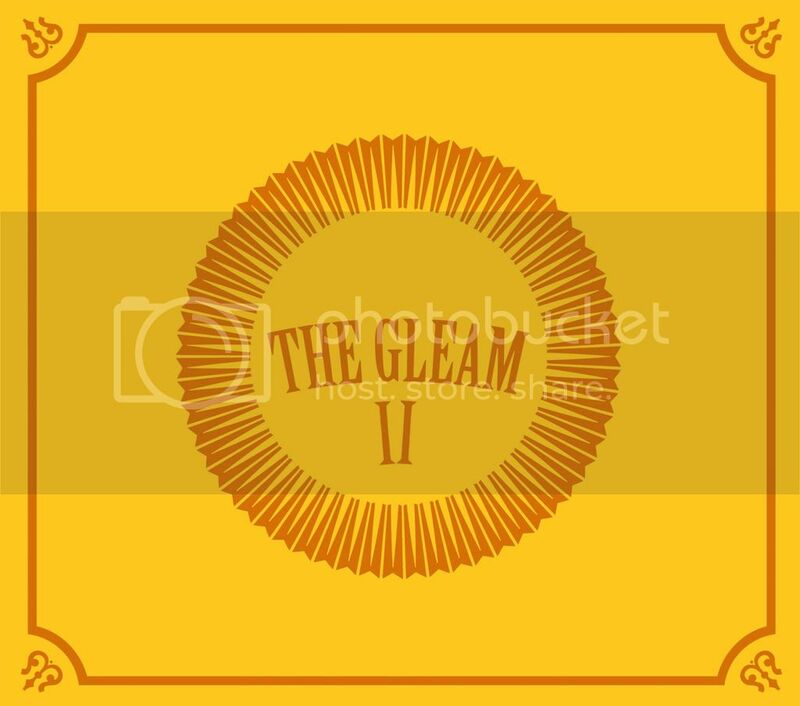 Absent of the anachronistic instrumentation, flair and theatric hallmarks of the Avett brand, The Second Gleam won't quite grab a new listener by the hair so much as their live show or other albums, but proves that at this point, the prolific Avett Brothers could probably craft a collection of beautiful tunes while taking a crap. And if Rubin can polish a turd like Limp Bizkit's Results May Vary, imagine what he can do with these nuggets.